Music will add the finishing touch to an already elegant wedding ceremony and will also personalize the ceremony. 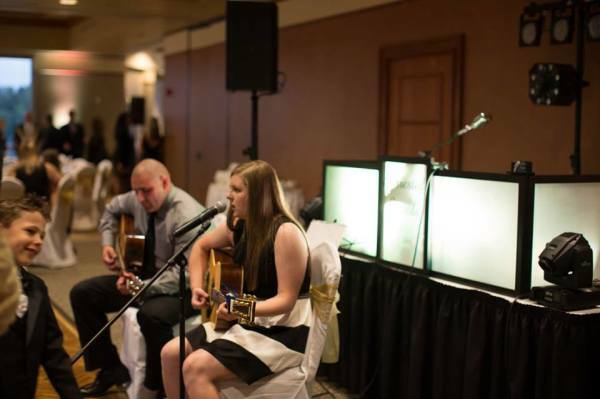 We offer live acoustic music or we will play the song selections of your choice. We can also capture your wedding ceremony by adding our videographer service. We are excited to introduce Ms. Ally Christian. 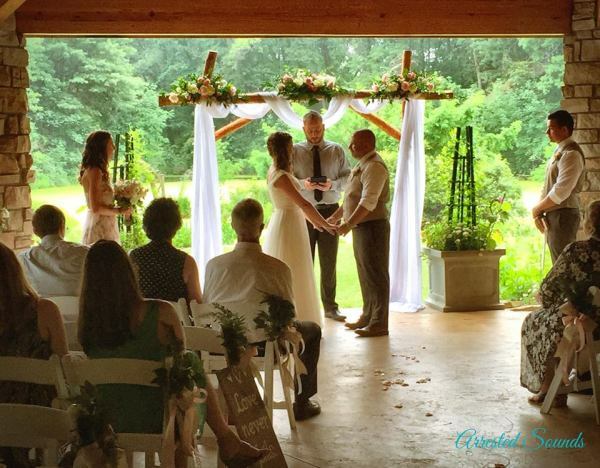 Ms. Christian is a young local talent that performed at her first wedding ceremony in late 2015. Since then, Ms. Christian has performed throughout Northwest Indiana for various types of events and wedding ceremonies! Ms. Christian uses a combination of guitar, piano, ukulele, and of course her amazing voice to make each and every event one of a kind and amazing! Ms. Christian has a large library of songs that she currently incorporates into her sets and is always willing learn a song you would like performed. Please watch the two YouTube videos below and follow the links in the videos to Ms. Christians YouTube Channel. If you are interested in having Ms. Christian perform at your wedding ceremony, cocktail hour, or next event complete the contact form on our home page and we will schedule a consultation and have Ms. Christian perform for you.